YEAH! Bumped into singer-actor Bosco Wong; he is indeed tall, dark and handsome, and veteran actor Mr Wu Feng; who is so friendly and very young looking despite being 70s years old. Though it was raining everyday, the weather is so very cooling and shiok! 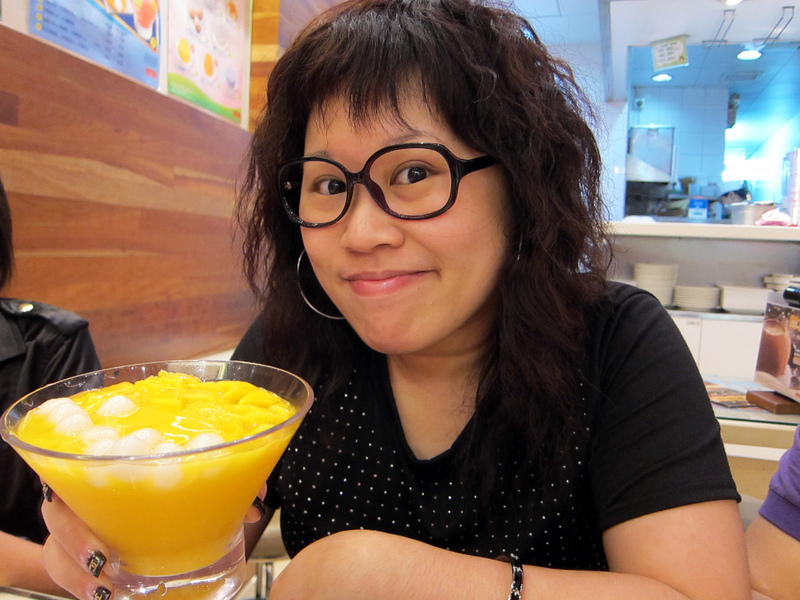 I can never get enough of HKG! 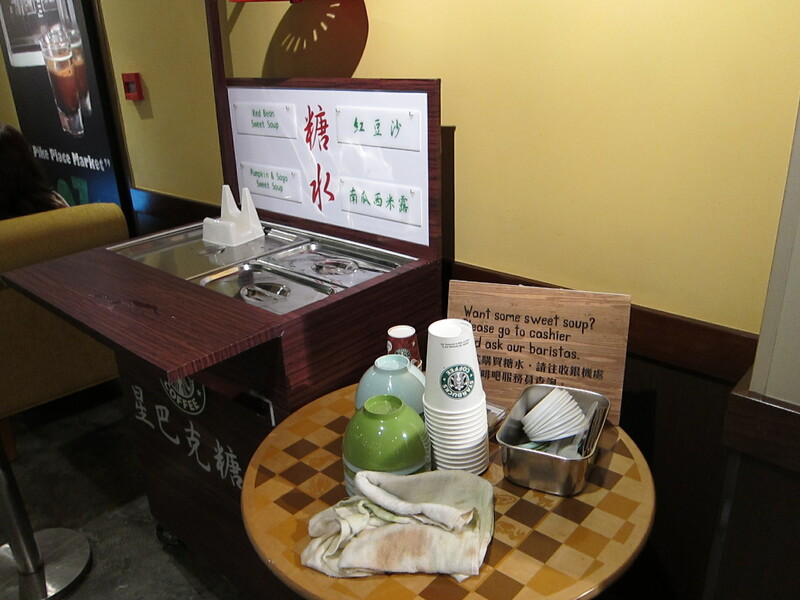 Thanks to Dodo, I came to know about this place: Starbucks Bing Sutt!! 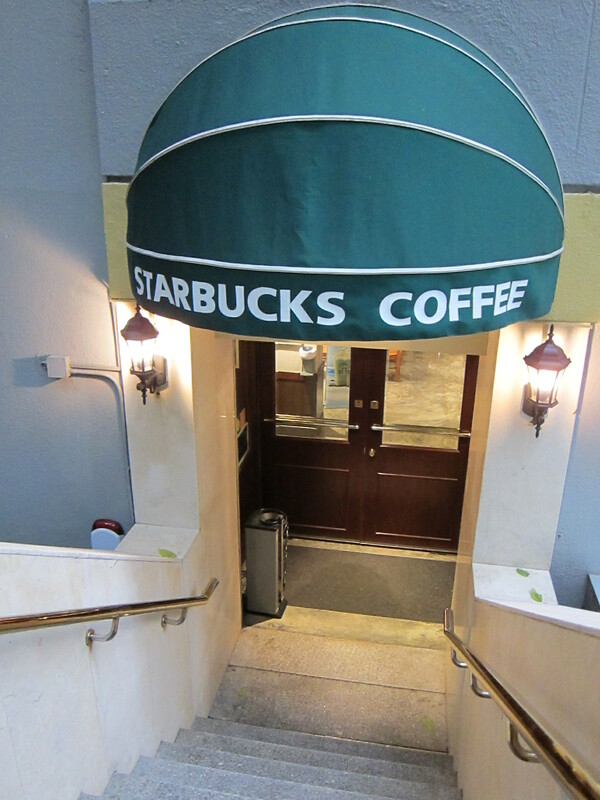 A MUST visit for all starbucks lovers! 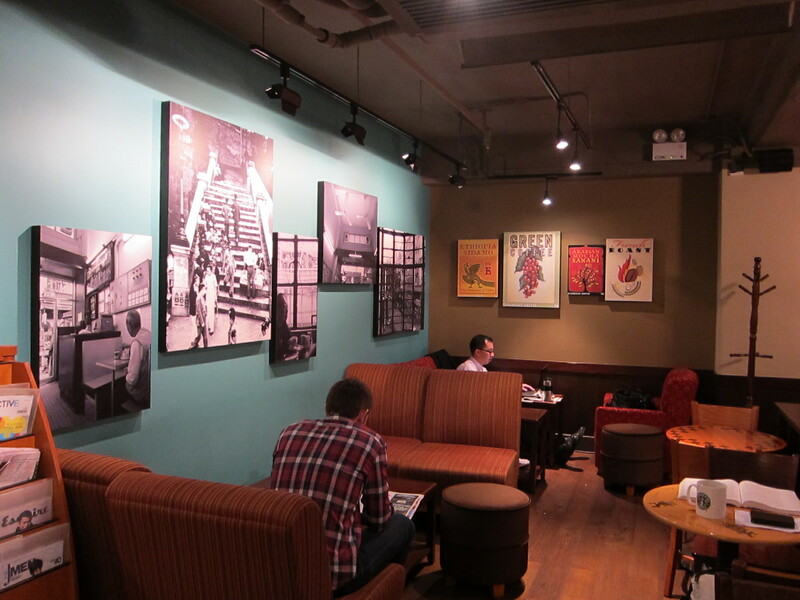 The first-ever Starbucks store in the world to incorporate a “BING SUTT” corner – an innovative concept that fuses together a nostalgic retro style with contemporary coffeehouse design. 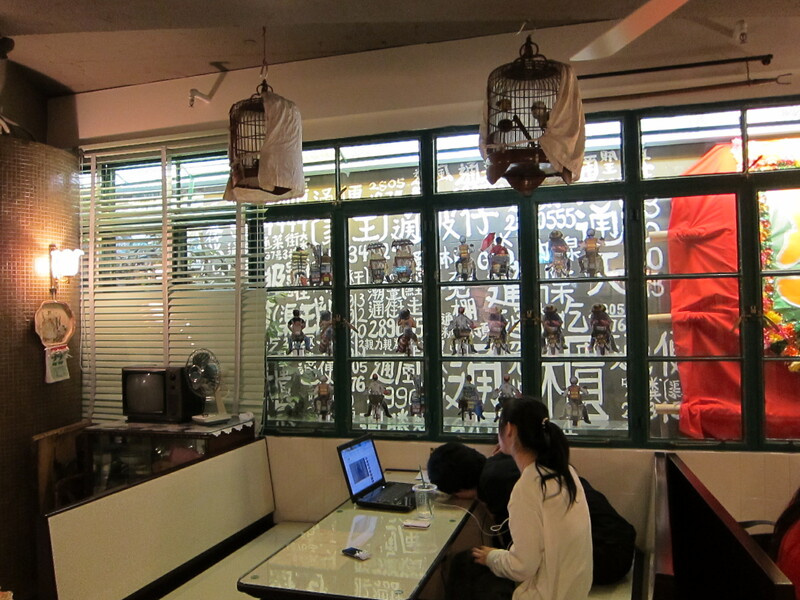 Collaborated on with the quintessential Hong Kong’s leading home design brand, Goods of Desire (G.O.D. 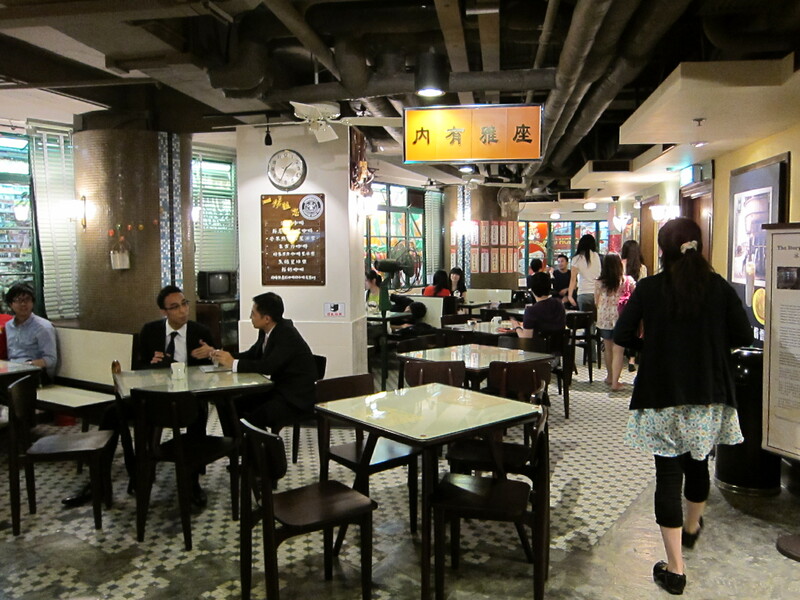 ), and located in a burgeoning area for local and international art, this distinct concept promises to inspire creativity and highlight the richness of Hong Kong local culture. 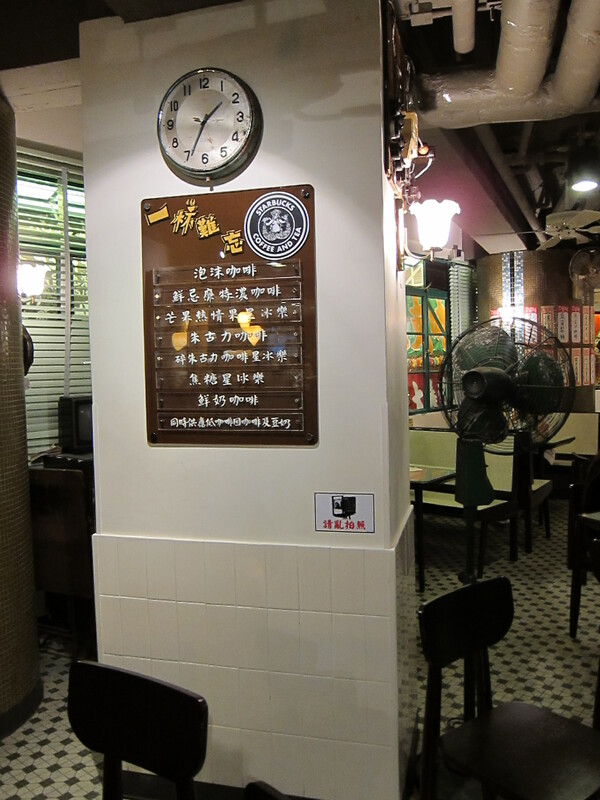 Decades ago in Hong Kong, the “BING SUTT,” or “ice room,” was the place where people went for a refreshing coffee, tea or trendy Western-style treats such as soda pop or ice cream. Like the modern-day coffeehouse, it was a cornerstone of the community and a place where people came to recharge and connect with others. Reblogged this on Modgam's Playground.